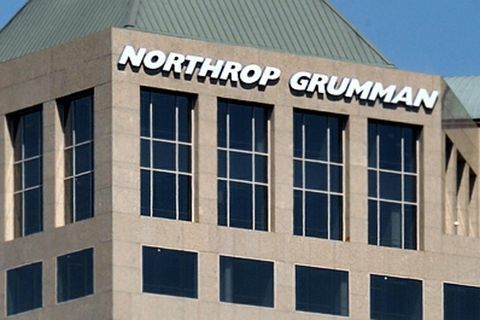 SAN DIEGO â Sept. 18, 2013 â The U.S. Navy will increase by 50 percent the monthly surveillance flights of a Northrop Grumman Corporation (NYSE:NOC)-built maritime unmanned demonstrator under a contract awarded Sept. 6. The contract will allow Navy commanders to keep closer tabs on activities in the ocean and coastal regions of the Middle East. 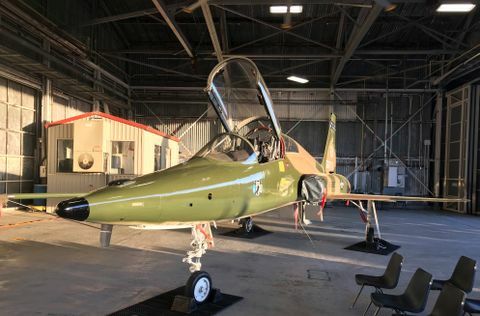 Under terms of the $9.98 million award, the company will provide maintenance, operations and other support services to enable the Broad Area Maritime Surveillance Demonstration (BAMS-D) aircraft to fly 15 missions per month, up from nine missions per month in previous years. 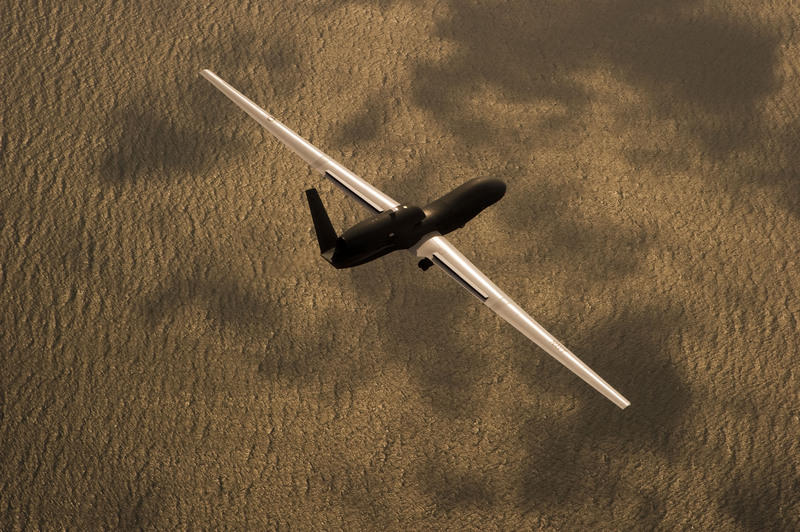 "The Navy planned a six-month demonstration of the BAMS-D aircraft in 2009 to test the maritime surveillance capabilities of the system," said Mike Mackey, Northrop Grumman program director for the Triton unmanned aircraft program that includes the BAMS-D. "That demonstration was so successful that the service has used them for more than four years now." Based on the Global Hawk unmanned air system designed for land surveillance, the BAMS-D systems were modified to work in a maritime environment. In April, the aircraft surpassed 10,000 flight hours. The BAMS-D aircraft regularly fly missions more than 24 hours long. 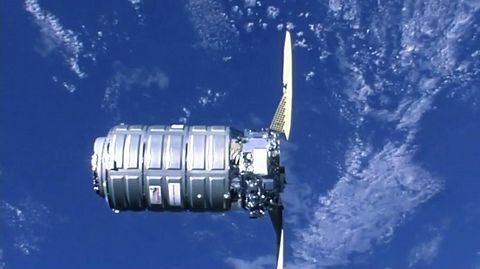 Flying at high altitude, they can monitor and gather imagery from vast areas of ocean and coastal regions.